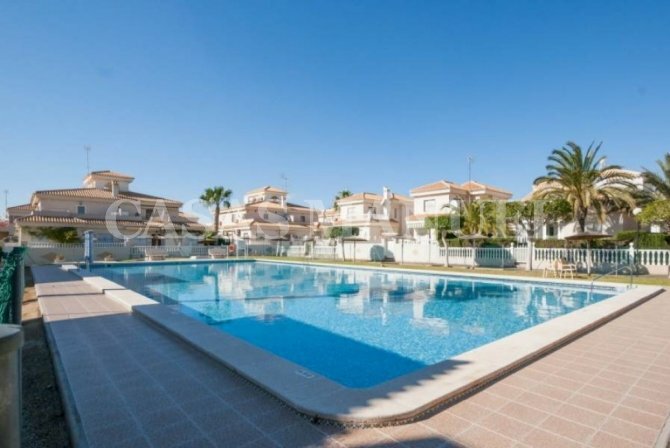 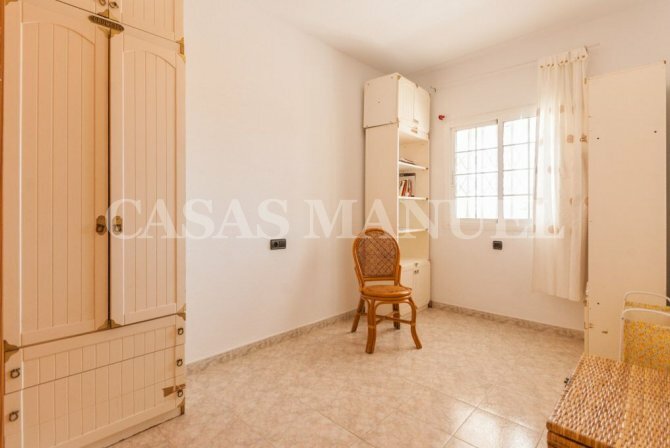 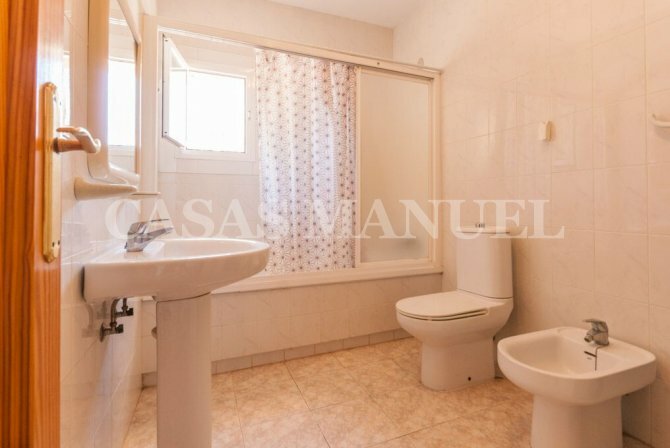 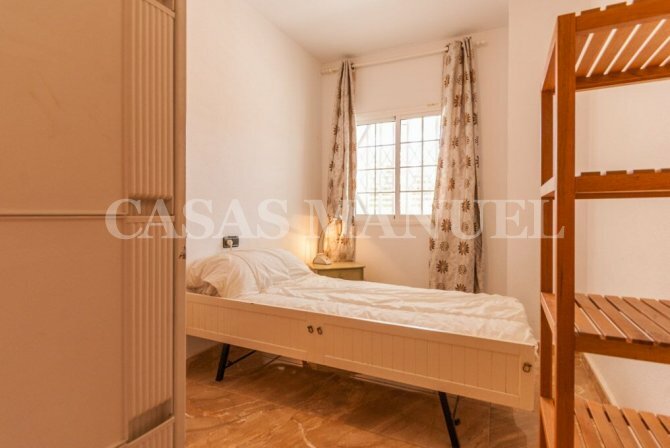 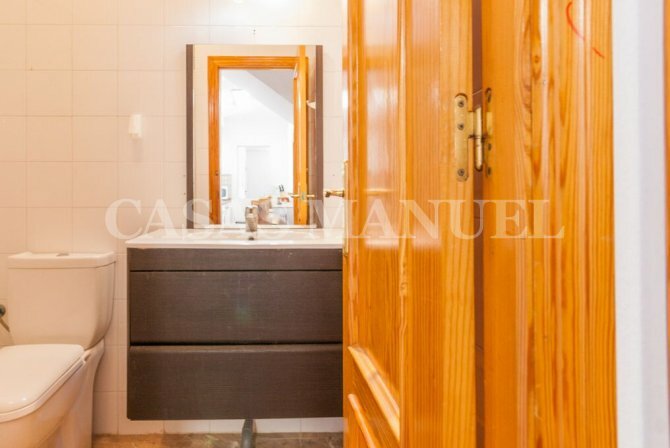 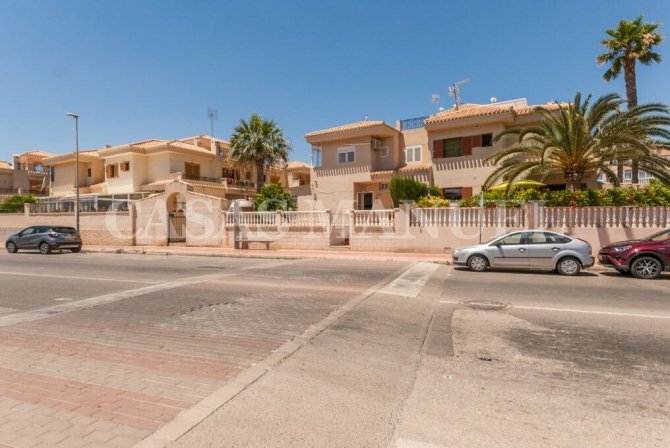 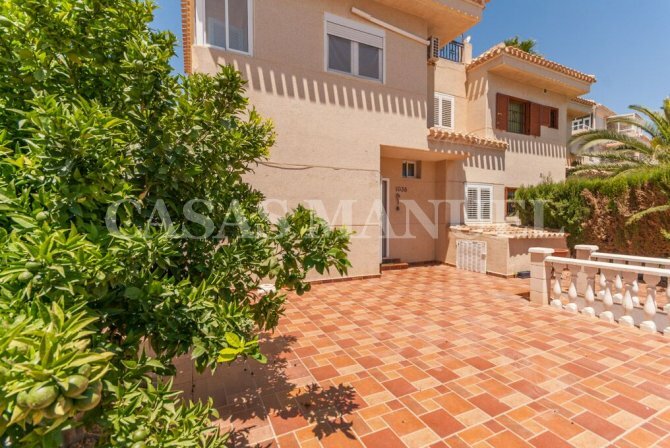 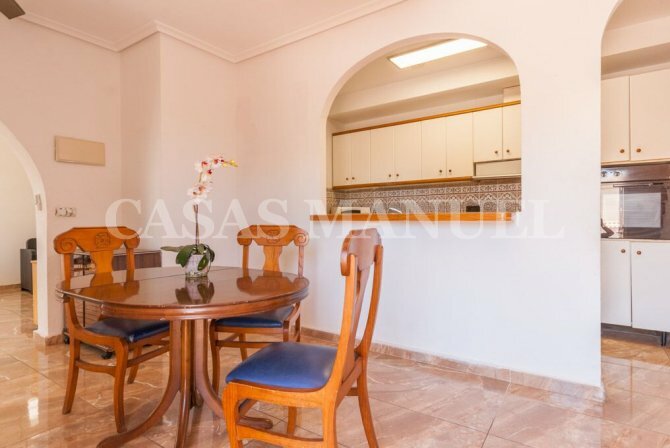 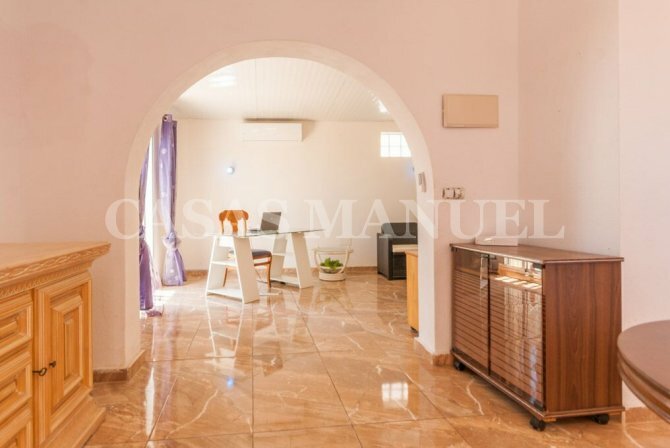 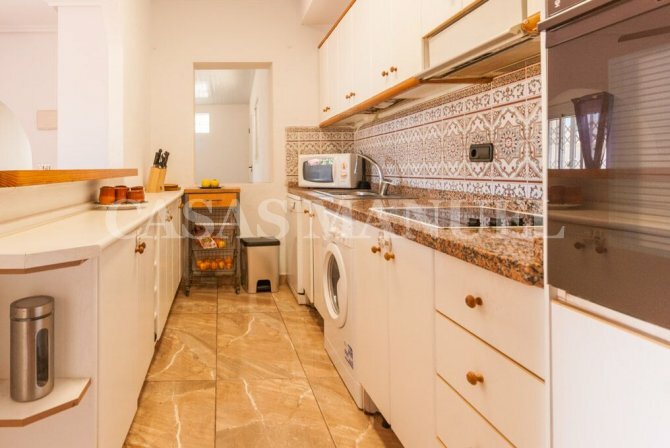 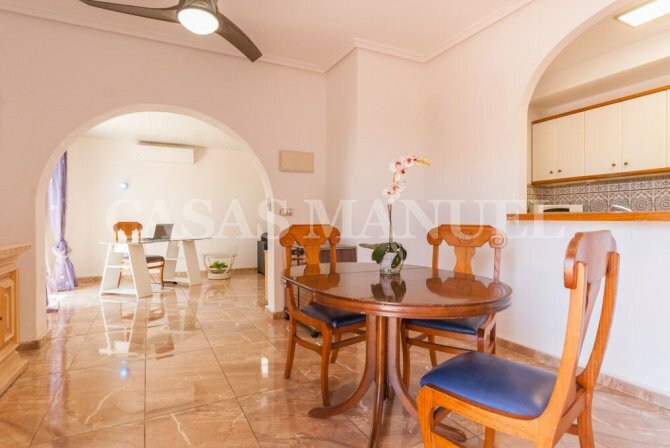 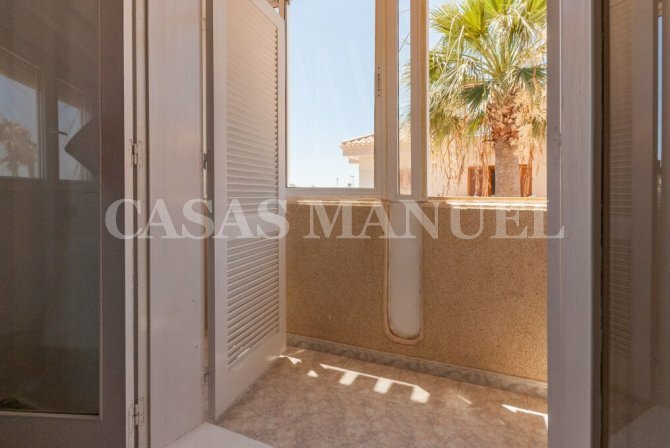 This is a lovely quad style property in Playa Flamenca. 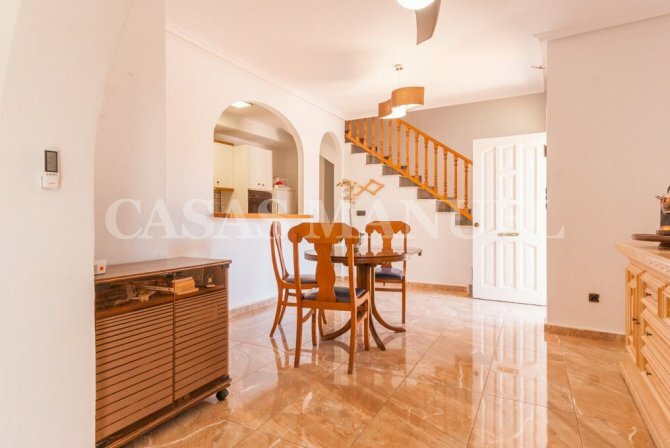 The house consists of a large luminous lounge-dining room and a fully equipped kitchen. 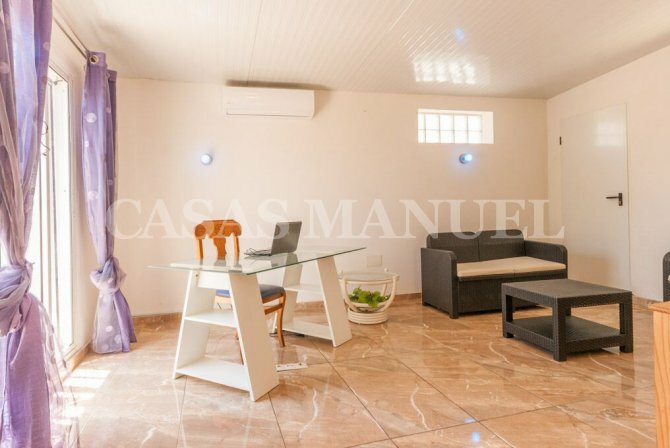 There are 3 good size bedrooms and 2 bathrooms. 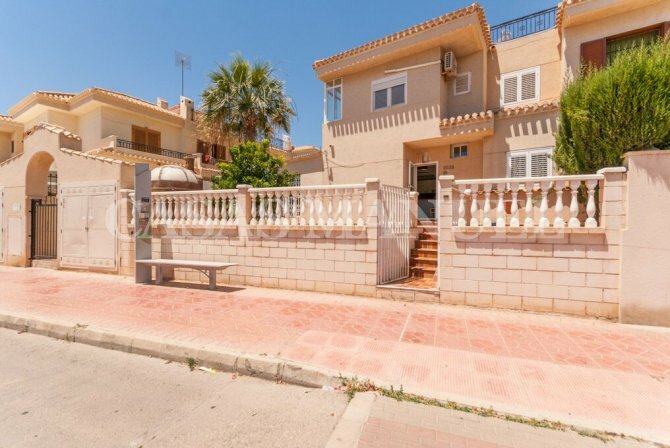 There is good outside space, it is south-east orientated and very close to the beach.